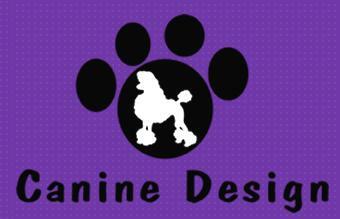 Canine Design is an all-breed dog and cat Grooming Salon/day spa and pet stylist School conveniently located on the Boise Bench. The salon is located at 2621 W. Camas St., Boise Idaho. 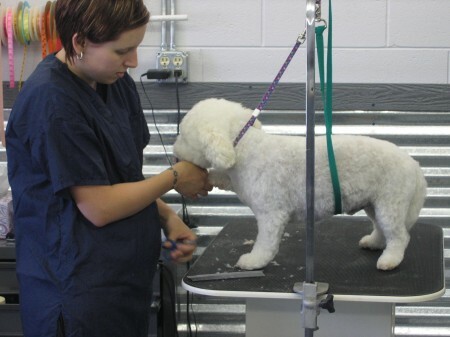 Stacey provides show and pet grooming for all breeds of dogs and cats. 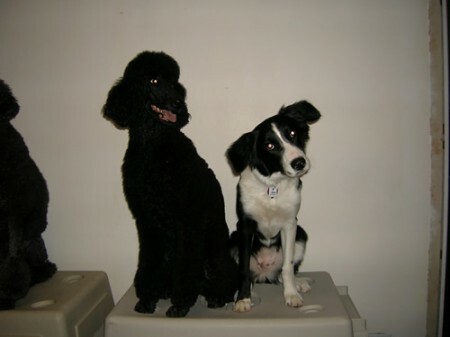 With 30 years of experience, 13 years including working as a full-time veterinary technician and clinic manager, all aspects of health are a consideration that are taken seriously by all staff at Canine Design. Where every pet is a VIP! Website designed and hosted by KeyDesign Websites.